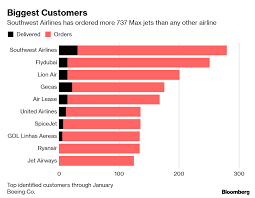 A Bloomberg graph of Boeing 737 Max biggest customers. 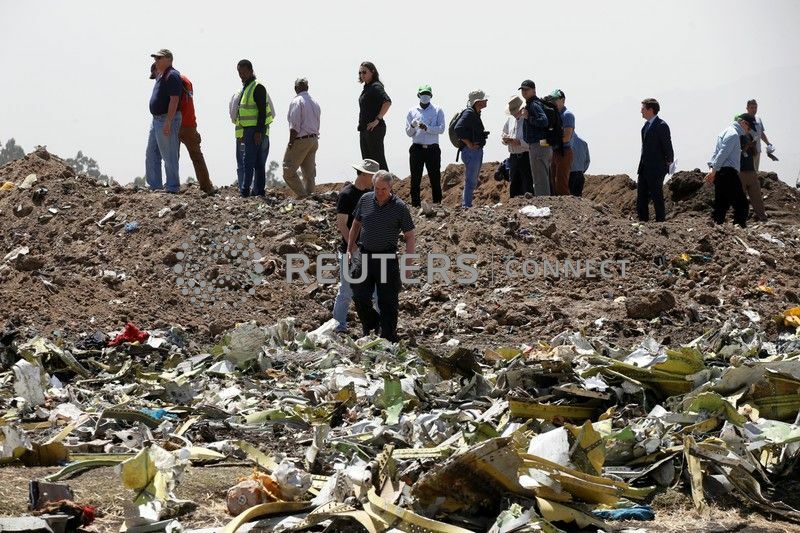 WASHINGTON: United States (US) Federal Aviation Administration (FAA) on Tuesday said it saw “no basis” to ground Boeing 737 Max planes, despite two recent similar crashes involving aircraft in the series, Xinhua news agency reported, quoting a statement by the aviation authority. 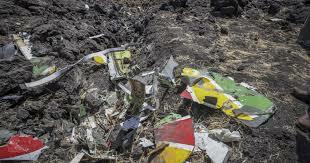 Closer look at what is left of the Boeing 737 Max belonging to Ethiopia Airlines. US aviation regulator says ‘No Basis’ to ground Boeing 737 Max despite crashes 0 out of 5 based on 0 ratings. 0 user reviews.